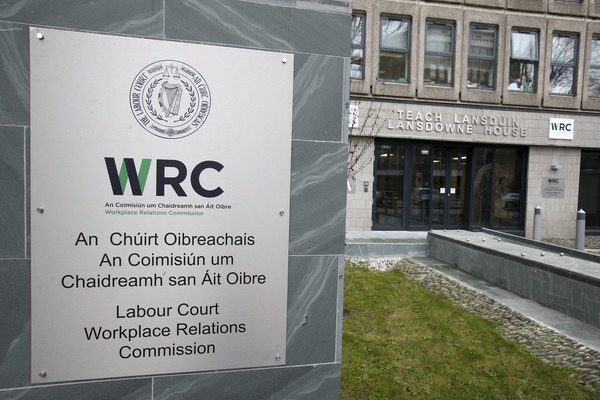 SIPTU Nursing representatives attended talks today (Wednesday 23rd January) under the auspices of the Workplace Relations Commission, concerning the recruitment and retention of nursing and midwifery professionals. Talks have adjourned for the evening. SIPTU representatives will resume talks tomorrow (Thursday 24th January) at 1.30pm. Updates will be available on the SIPTU Health Division App and website.